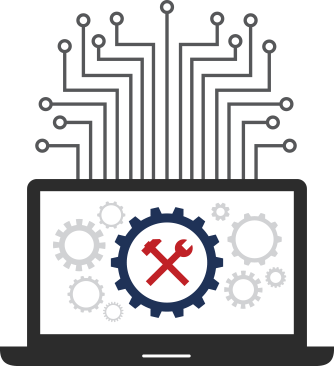 Our support service offers to our Customers the maintenance and hands-on support regarding any hardware and/or software need, regardless of Operative Systems or hardware platforms. The Company’s resources nowadays absorbed by the IT infrastructure, the necessary up-time reliability and efficiency of the structure are tremendously increasing. It’s a matter of fact that a significant part of the costs needed to provide any product/service and maintain high quality standards, derive from the Information System infrastructure. • Development of customized software solutions.